Normally we don’t put full blown art up that takes up this much space before the jump, but this particular piece just needed to be seen by all. 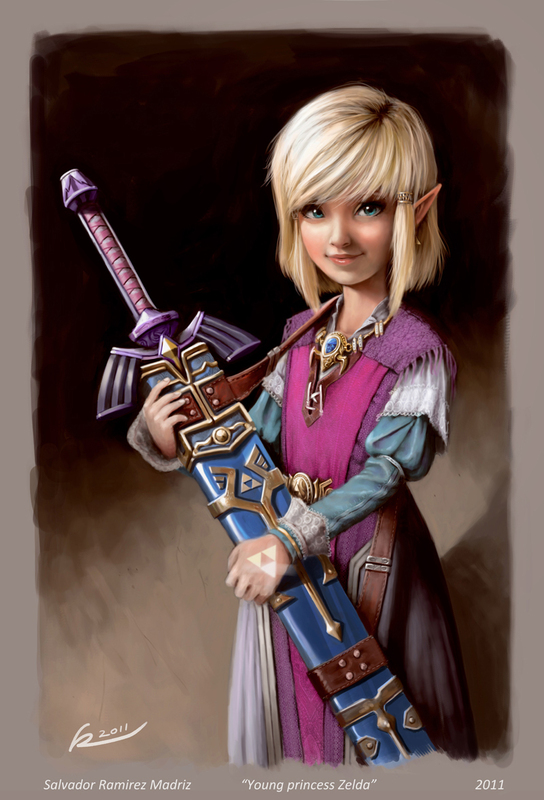 This was created by ReevolveR in celebration of the 25th Anniversary of Zelda. We’ll likely be featuring a lot of Zelda art the rest of the year showing off the love that several artists have for our most beloved series. This is truly a master piece, one that I may be printing off just to put on my wall.